Industry leaders in endodontic treatment and dental technology. Root Canals. Retreatments. Apical Microsurgery. Pulpal Regeneration. CBCT Guided Root Canals. GentleWave® System by Sonendo. Root canal specialists serving Tigard, Portland, Beaverton, Tualatin, Hillsboro, Forest Grove, Lake Oswego, and the entire Portland metro area. Our philosophy is simple: To provide you with the best endodontic treatment available. The staff here at Advanced Endodontics is comprised of a team of highly trained and highly qualified individuals dedicated to caring for your health and comfort. As an integral part of your dental professional team, our primary concern is for you, the patient. The road to dental health is a continuous process, and we believe in a comprehensive approach to your dental and endodontic care. 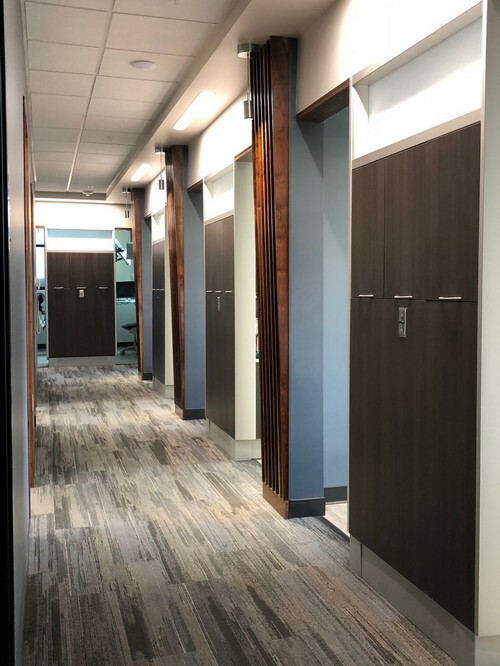 We strive to make your visit pleasant and comfortable at all times, and we are committed to providing the highest quality endodontic care available. Monday - Thursday 8am - 5pm. 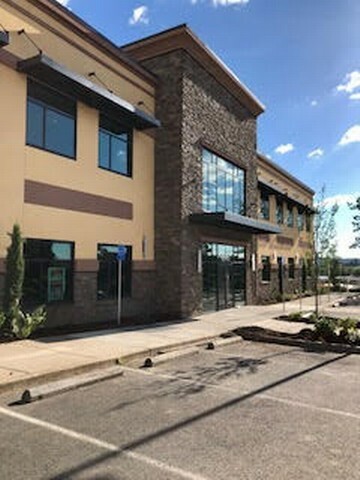 Conveniently located in the Tigard Triangle area, between Hwy 99, Hwy 217, and I-5.